Ranked among the top 100 universities in the world, Exeter has become one of the UK’s fastest growing and fastest rising research universities. We have invested in a new Directorate of Innovation, Impact and Business to drive forward our already strong relationships with business; grow our potential for significant impact; and galvanise regional innovation. The Marine-I Project is led by the University of Exeter with five delivery partners; Cornwall Development Company, the Cornwall College Group, Cornwall Marine Network, the Offshore Renewable Energy Catapult and Plymouth University. It is funded through the European Regional Development Fund and forms part of the European Strategic Investment Framework for Cornwall& the Isles of Scilly. 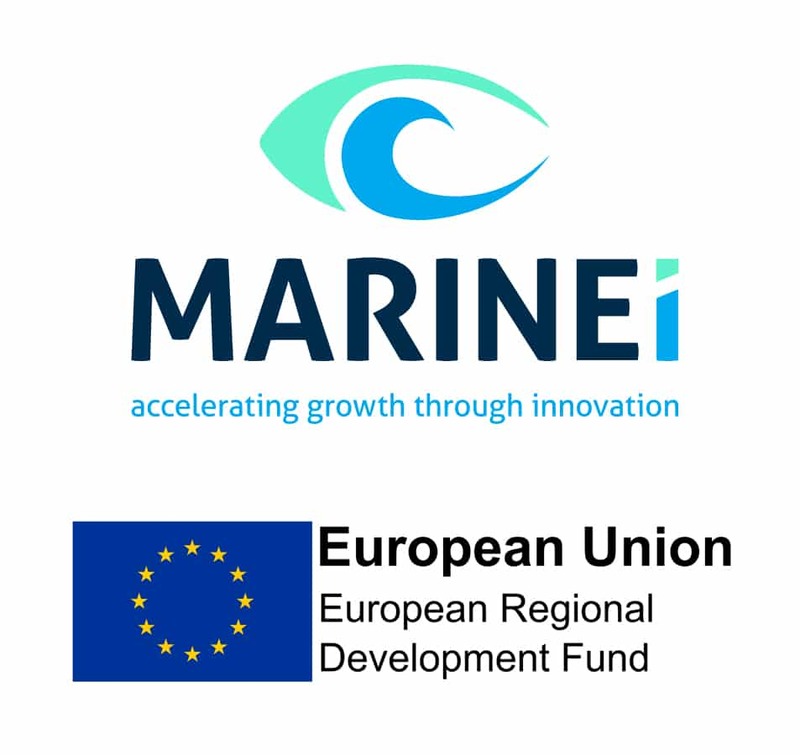 The Marine-i Project delivers business-led innovations in Marine Technology and innovation within Cornwall and the Isles of Scilly’s marine technology smart specialisation theme. Business support and engagement is fundamental to the delivery of the project and a key aspect of all posts within it. The purpose of the post is to assist the research and professional leads in the strategic development, planning, and operational aspects of the Project, in particular by collating and preparing periodic management reports, including claims to the funder. The post holder is also expected to manage stakeholder and business relations helping to achieve business engagement and economic development targets. You will contribute to project’s success by supporting businesses by identifying research and innovation and knowledge exchange opportunities, particularly of a collaborative nature. We envisage a 50:50 split between these two broad aspects – Project Management and Knowledge Exchange.